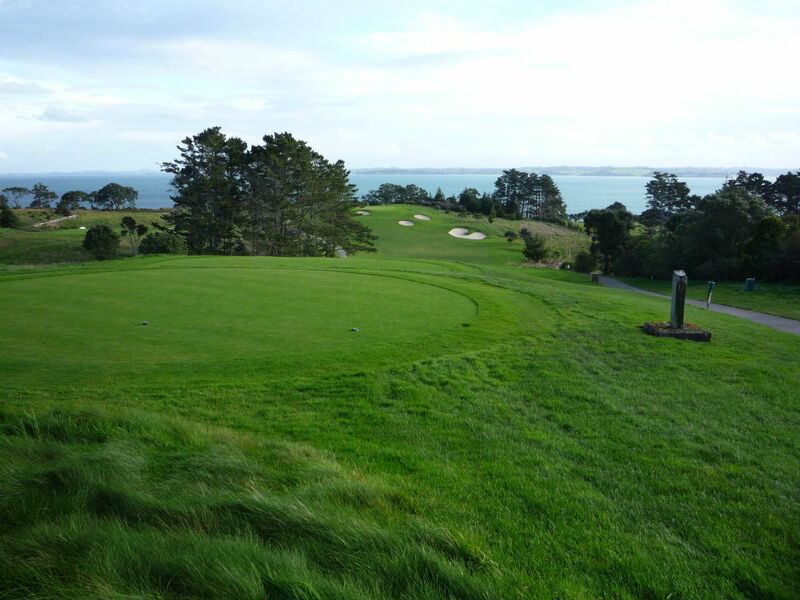 Enjoy a round of golf in Auckland with Golf Vacations New Zealand, the premier specialist in arranging Auckland golf holidays. 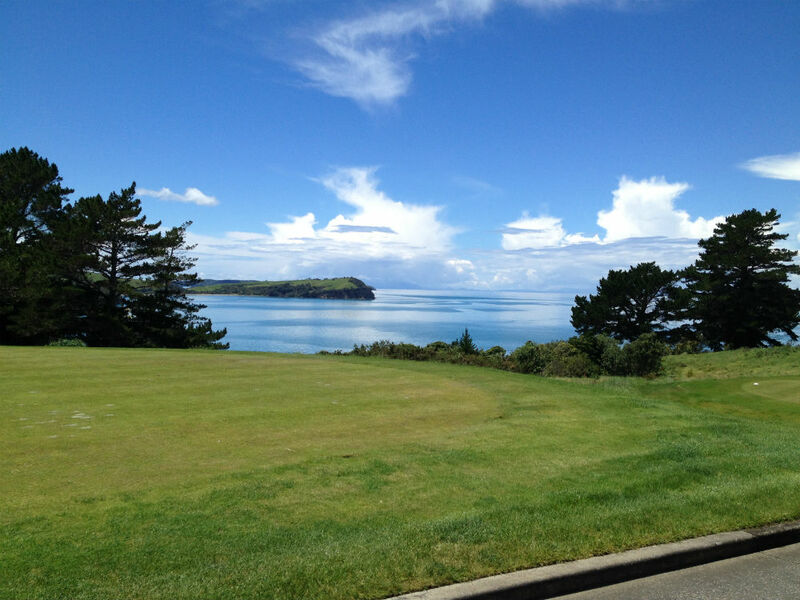 We can collect you from your hotel or from the Auckland cruise ship terminal if you are doing an Auckland shore excursion. 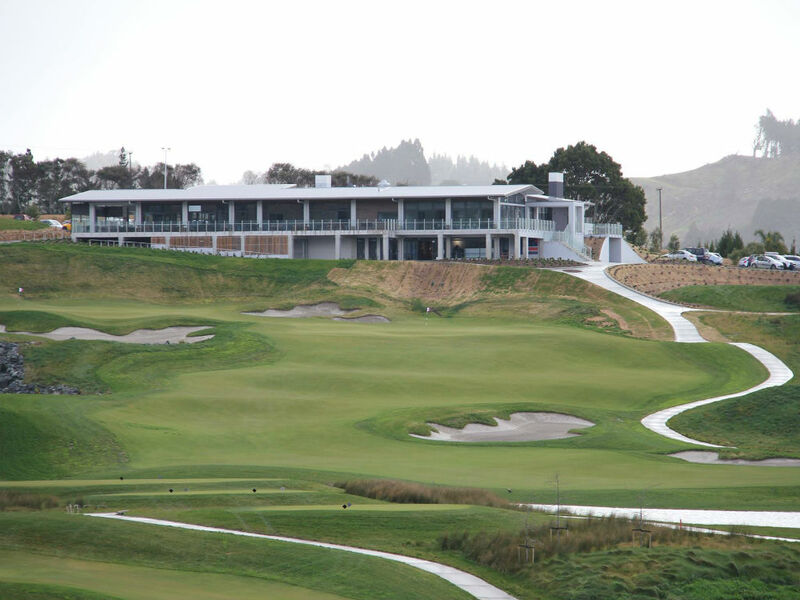 Choice of Gulf Harbour Country Club (one of New Zealand’s top golf courses, designed by Robert Trent Jones Jr; the course has been likened to Pebble Beach Golf Links, and hosted the 1998 World Cup and New Zealand Opens in 2005 and 2006. 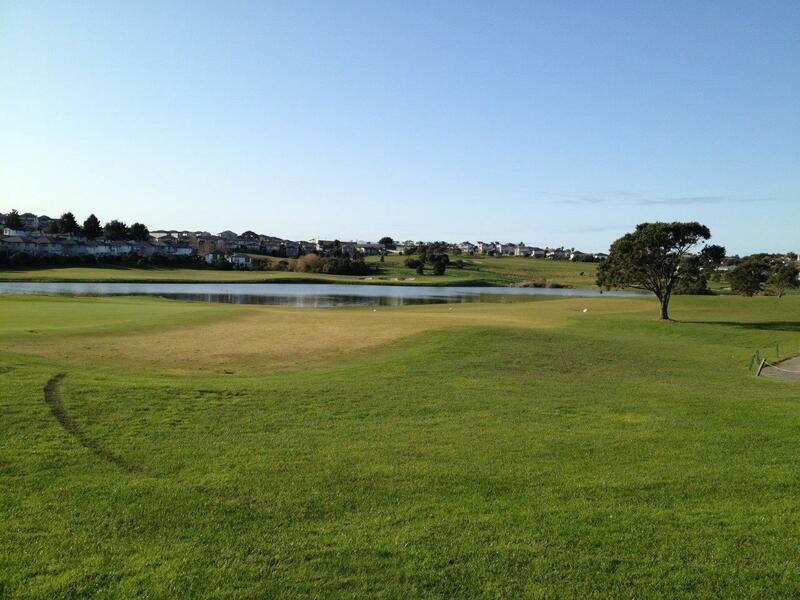 Four sets of tees assure playability for every calibre of golfer. 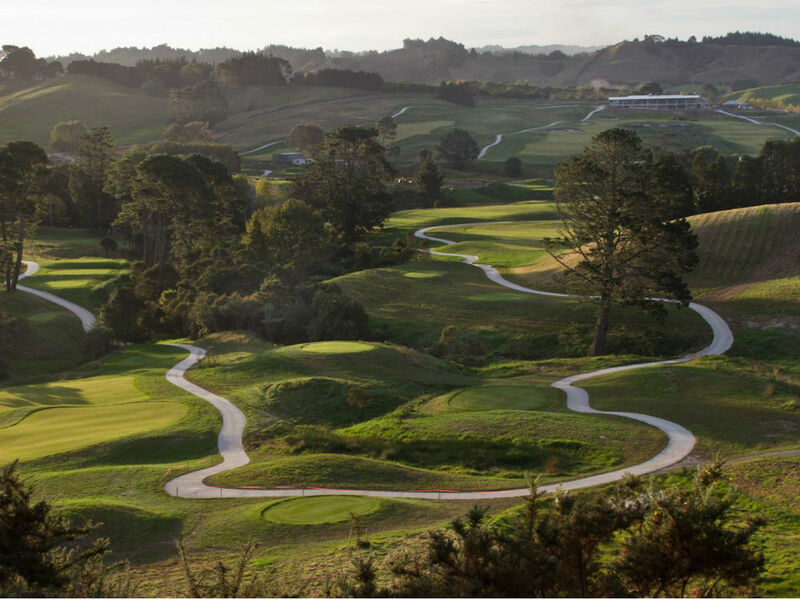 In particular, the back nine holes offer spectacular cliff-top views of the ocean and surrounding islands) or Wainui Golf Club (opened in August 2016, this course is destined to become one of Auckland’s premier courses). Other courses are also available on request.